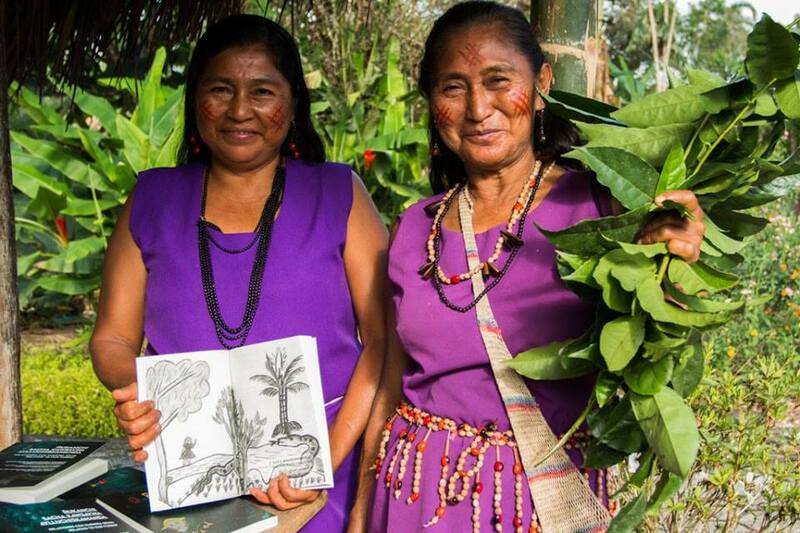 Contribute to campaigns and projects to end gender violence in the Ecuadorian Amazon. 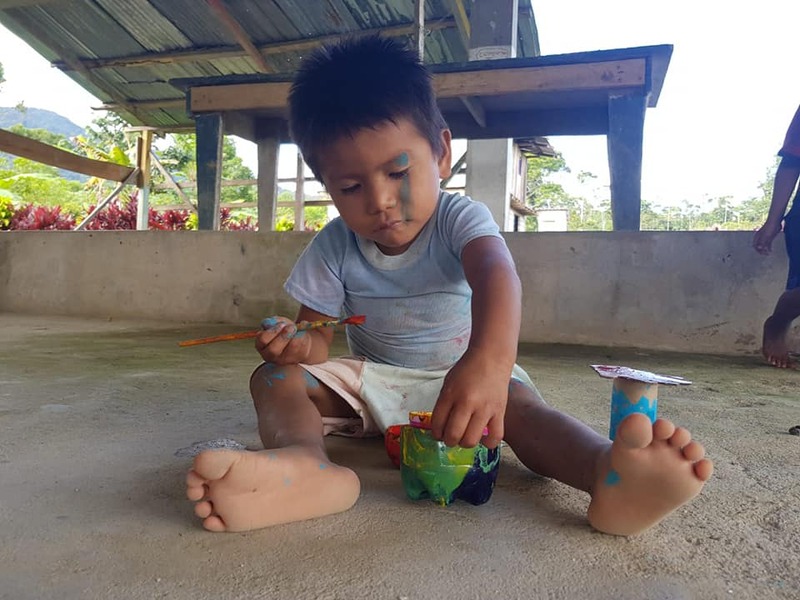 Participate in and help develop cultural exchange events including ecotourism, medicinal plant remedy workshops, Amazonian Forest to Table Feas,, and guayusa tea ceremonies. Keywords: women’s empowerment, gender violence, violence against women, gender equality, gender equity, flexible serious internship, sustainable development, global public health, research, community development, economic development. 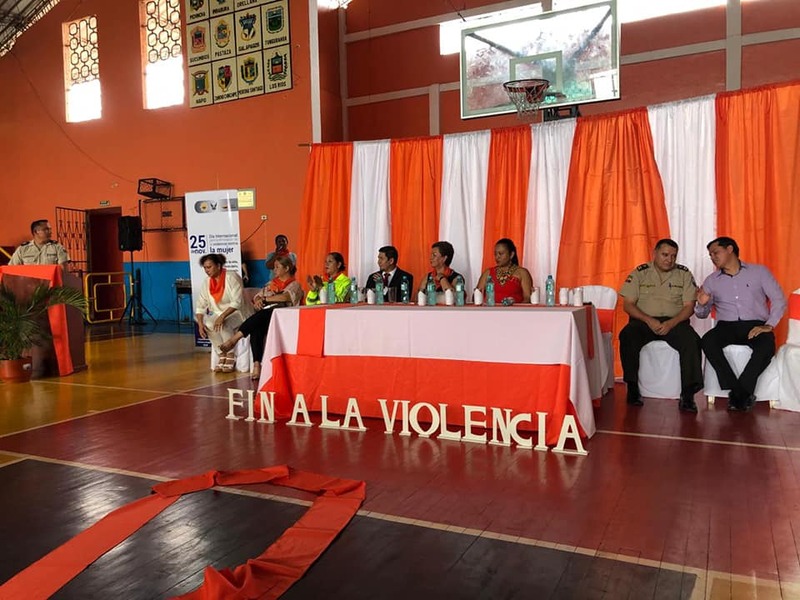 In Ecuador, six out of every ten women has experienced some kind of violence in her life, and every three seconds, a woman is killed just for being a women [femicide]. 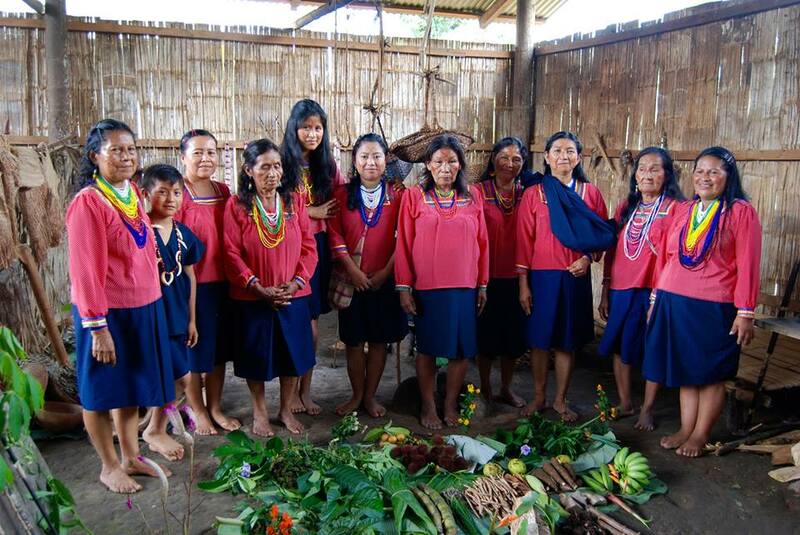 While provinces in the Ecuadorian Amazon generally experience less femicide, they have very high rates of violence toward women. 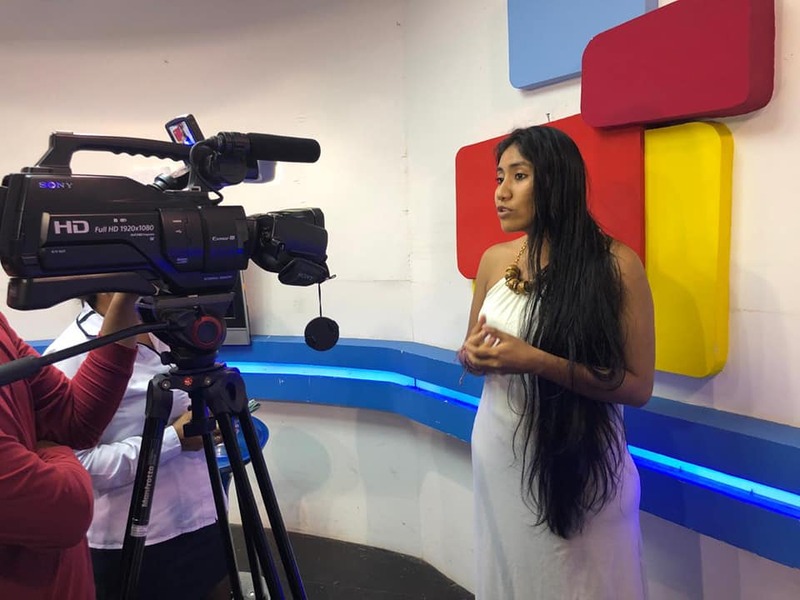 This internship is an opportunity to contribute to the elimination of violence toward women in the this province of the Ecuadorian Amazon. You will collaborate with local partners and contribute to projects, such as violence awareness workshops for kids, grant-writing, and assisting with day-to-day activities at the first-ever women’s shelter in the province. You can also propose new project or research ideas and pursue them upon approval by your host organization. 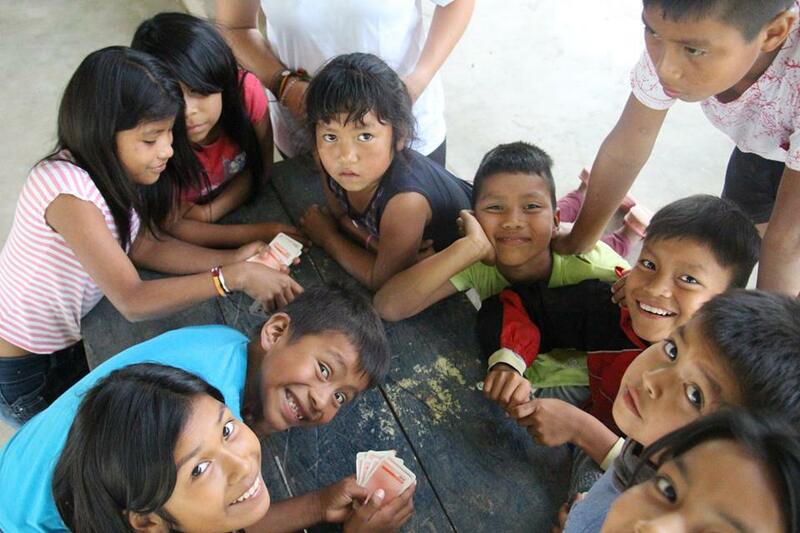 You have the option to live amongst other volunteers in a shared house OR become part of an Ecuadorian family and community, dive deep into language learning (Spanish and Kichwa!) and cultural exchange. 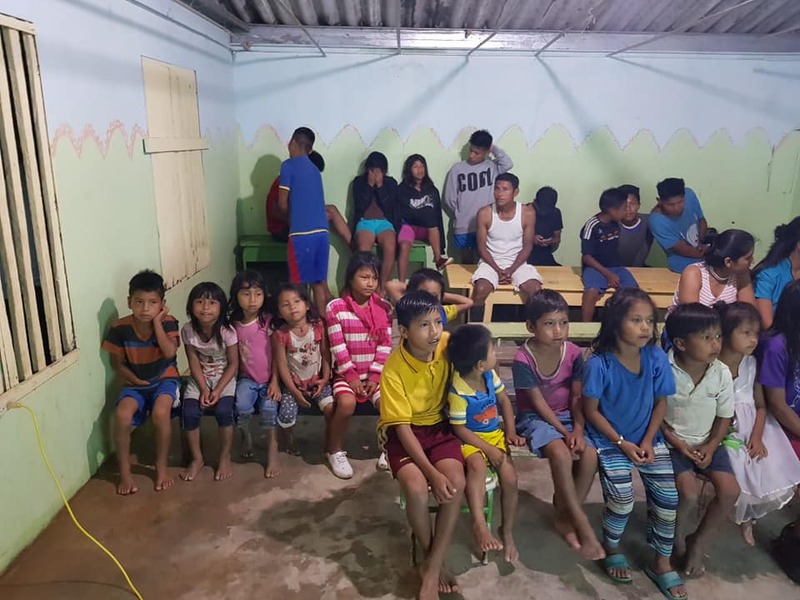 Interns live with an indigenous family in the Napo province, centered around the main city of Tena, about 4 hours east of Quito, Ecuador’s capital city. You will get to experience life in the Amazon rainforest through your immersion, as well as unique activities such as swimming in waterfalls, making chocolate from fresh-picked cacao, and trekking in the virgin rainforest. Your placement will include staff check-ins and 24/7 on-ground emergency support. At the start of your program, you will have a 3-day orientation in the city of Tena. 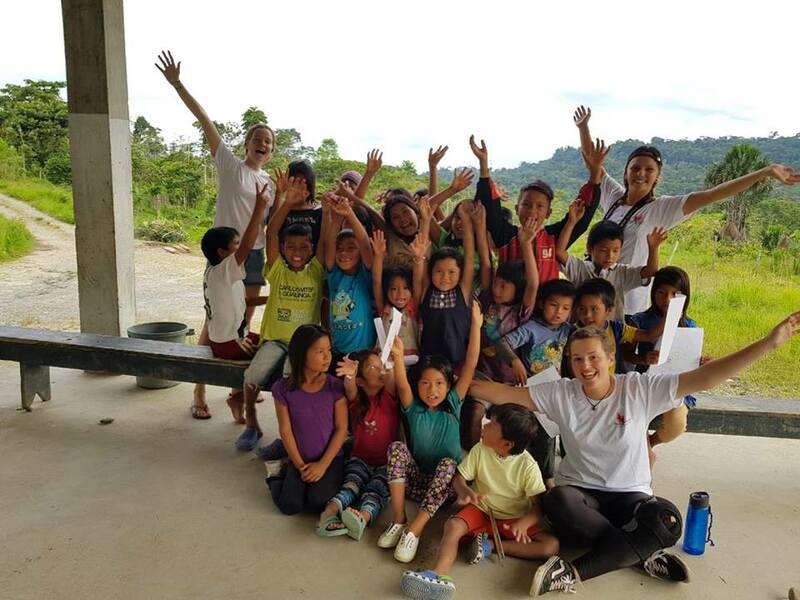 During our orientation workshops, you will start learning about the culture, people, and geography of the region as well as other tools to support you in your internship abroad. Here you will also be connecting with other interns that are going to be leaping into a similar experience. 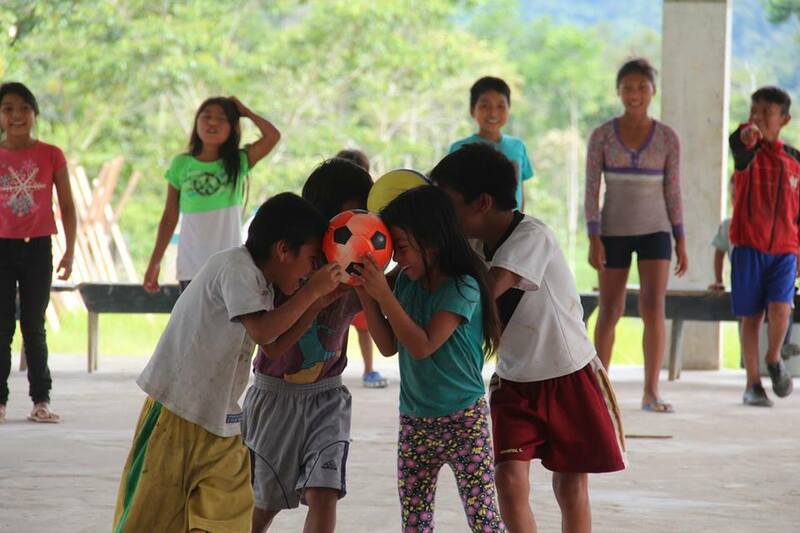 After orientation, you will move to either an indigenous host family, or a shared volunteer house of a local nonprofit. If you choose to live with a host family, you will be able to participate in their daily lives, form meaningful connections, and exchange knowledge. No day in the family will be exactly the same, and you will get to experience many family rituals, like waking up at 6am to make guayusa tea with your host grandmother and interpret your dreams. 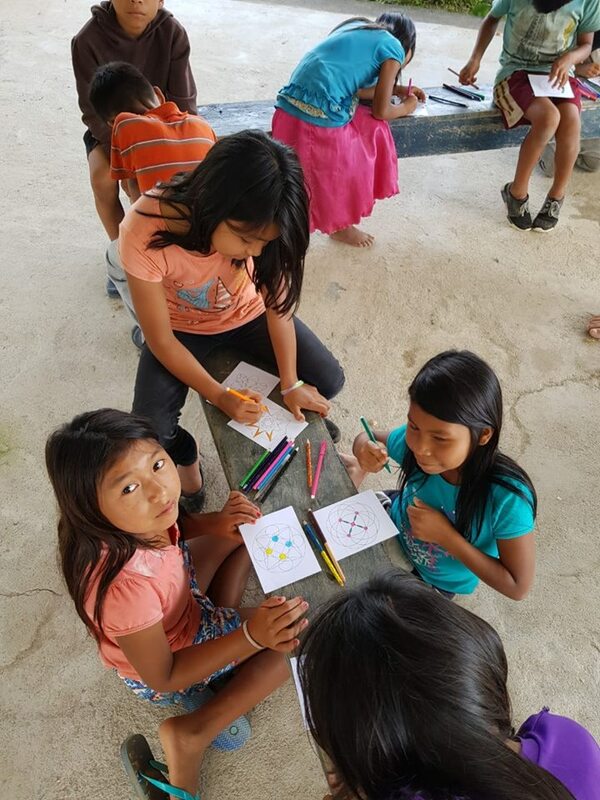 In this immersive experience, you will forge meaningful connections with the children, women, and advocates who are fighting to eliminate gender violence in the Amazon. Your main internships can be complemented by personal research opportunities. 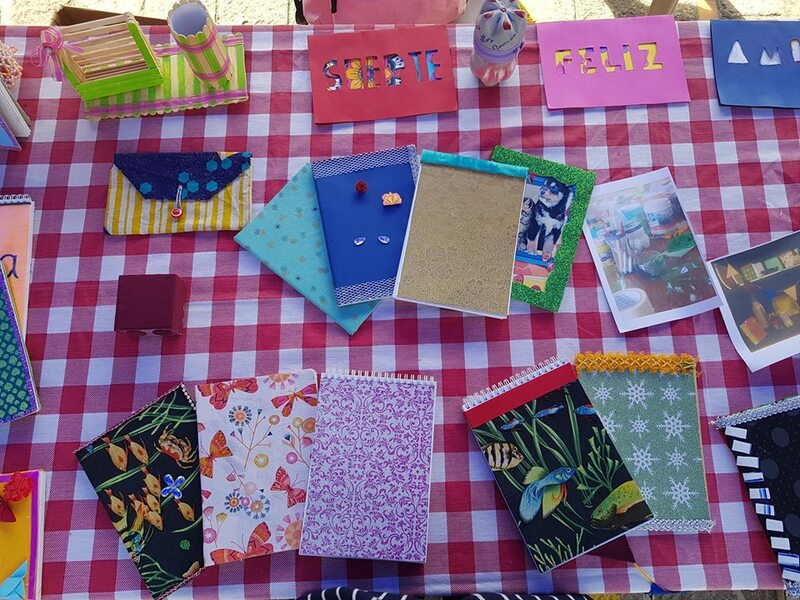 If you are interested in conducting research, we can support you and connect you to our network of communities, women’s groups, and others to help you create your independent project.